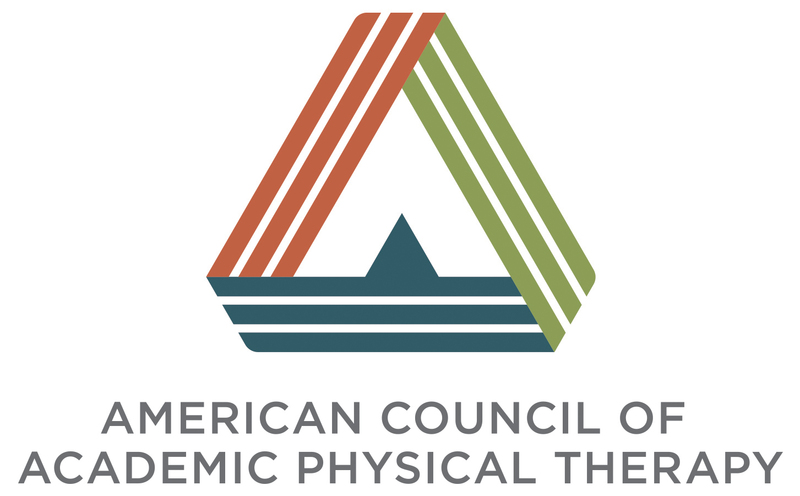 The Consortium for Humanities, Ethics and Professionalism (CHEP) of the American Council of Academic Physical Therapy (ACAPT) advocates for the importance of the humanities, ethics, and professionalism in physical therapy education practice because excellent clinical practice requires the ability to make meaningful connections with patients and to make decisions in unclear or vulnerable circumstances. To that aim, the consortium provides a forum for discussion of the art of physical therapy and the lived experience of patients, thereby creating a platform for sharing resources that focus on how to teach humanities, ethics, and professionalism in physical therapy education. CHEP joins the Journal of Humanities in Rehabilitation (JHR) to sponsor a judged writing competition designed to encourage deep thinking by students about the role and value of humanities, ethics and professionalism in academic training and professional life. The first annual CHEP/JHR Physical Therapy Student Essay Contest offers a creative opportunity to ignite critical reflection in PT students across the nation about ways in which approaching patient care in a holistic manner improves patient outcomes. In clinical care, we often encounter situations where we make value judgments of what is right or wrong or good and bad. These issues are often perplexing, messy, and difficult to navigate. Write a personal essay (not to exceed 800 words) about a clinical situation or experience that you believe contained an ethical issue that was unsettling, or may have resulted in making an ethical judgment. Be sure to describe the experience in detail: what were thoughts and feelings during the experience, what ethical issues were embedded in the experience, and what happened. If you did not take an action, what action might you take if a similar experience occurred in the future? If you did take action, upon reflection, what might you have done differently? The winner of the Physical Therapy Student Essay Contest will receive $250 award from the ACAPT CHEP. Additionally, the contest winner and two finalists will have their personal narratives published in a future issue of JHR. All students currently enrolled in a Doctor of Physical Therapy program are eligible to apply. Submissions must include an original, unpublished personal narrative as well as a short (3-4 sentence) personal bio that includes the student’s current academic institution. Submissions will be accepted from November 1st, 2018 – January 4th, 2019. Any submissions sent in after 11:59 PM (EST) on January 4th, 2019 will be considered late. Late submissions will not be reviewed. The winner and two finalists will be announced spring 2019. Submissions are reviewed by a selection panel comprised of our guest judge(s), JHR Editorial Board and CHEP steering committee. Submissions are judged upon their engagement with the prompt, narrative structure, and attention to language. All submissions should be sent as a single email attachment to CHEP [dot] JHR [dot] essay [at] gmail [dot] com by 11:59 PM (EST) on January 4th, 2019. Submissions should follow these formatting guidelines: twelve-point font, double-spaced text. Narratives in both PDF or Word files (.doc and .docx) will be accepted. As the winning personal narrative, as well as two finalists, will be published in a future issue of JHR, we ask that all personal information such as individuals’ names other than the author’s and specific locations be de-identified. The Consortium for Humanities, Ethics and Professionalism (CHEP) of the American Council of Academic Physical Therapy (ACAPT). The consortium advocates for the importance of the humanities, ethics, and professionalism in physical therapy education practice because excellence in clinical practice requires the ability to make a meaningful connection with the patient and make decisions in uncertain circumstances. The consortium provides a forum for discussion of the art of physical therapy and the lived experience of patients, and consortium provides a platform for sharing resources that focus on how to teach the humanities, ethics, and professionalism in physical therapy education.